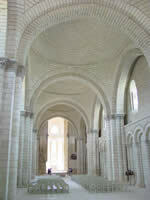 Fontevraud boasts the largest abbey complex in Europe nestled at the heart of the Unesco World Heritage. Its founder, Robert d’Arbrissel was a a pioneering monk devoted to prayers and poverty. Around 1100 he founded what was to become one of the wealthiest and most impressive monastic settlements of the Christian West. 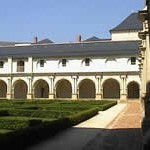 With its 45 hectares and three priories, the community was run for 700 years by nuns under the protection of the king. 36 abbesses, half of royal blood, headed a mixed Fontevrist order from 1115 to 1792. 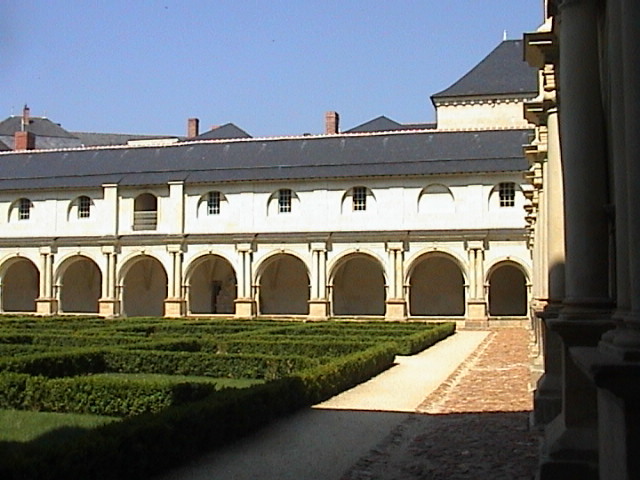 The four youngest daughters of Louis XV were educated in the Abbey. In 1804, Napoleon decided to transform the building into a prison. It remained as such until 1963. 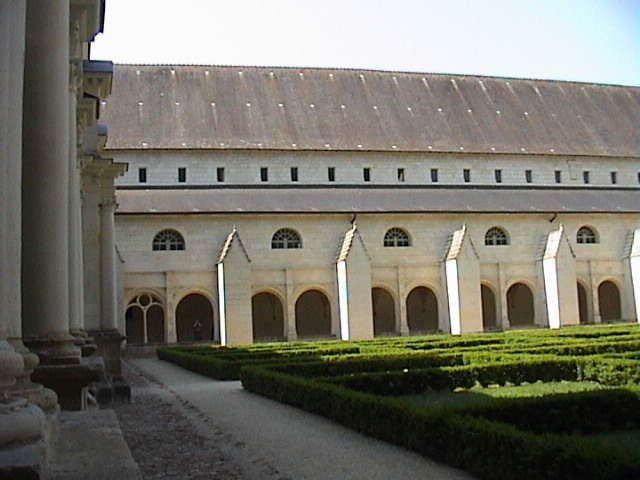 In 1975 the Cultural Centre of Western Loire was created with the intention of promoting cultural activities in the abbey. The Abbey welcomes over 200 000 visitors each year. The Abbey church is the final resting place of Henri II Plantagenêt, King of England, his wife Eleanor of Aquitaine, his son Richard I and the wife of his other son King John, Isabella of Angoulême. 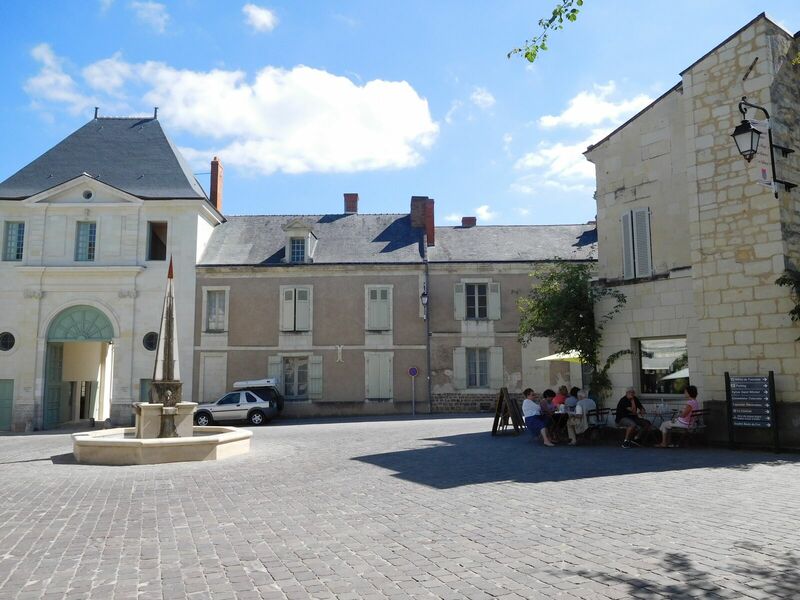 Fontevraud is a friendly and relaxed village where its inhabitants are happy to share with you the French country life with the gentle flow of the Loire river, beautiful landscapes and still active troglodytic villages. 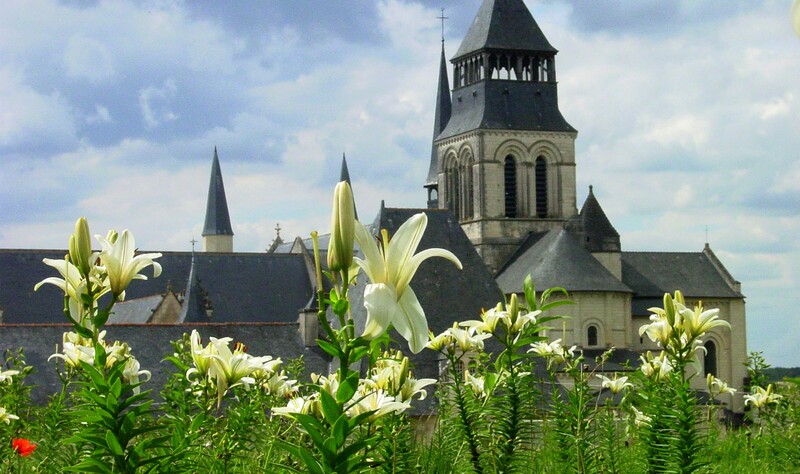 The French country life and accent are at their finest in the Loire valley. 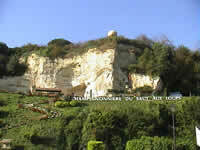 In France’s Valley of the Kings, the art of living has found the most beautiful of surroundings in which to flourish. 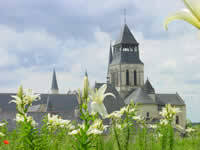 Fontevraud is a stunning village. 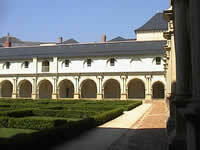 It boasts the largest abbey complex in Europe nestled at the heart of the Unesco World Heritage. Sylvie will accompany you on all the excursions outside the classroom. You will have prepared these excursions during your morning class and the professional people welcoming you will have prepared them too with your teacher! 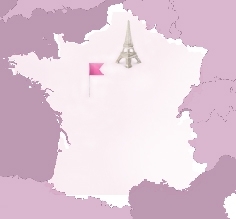 The aim of these outings is to use French and understand it in practical situations matching your areas of interest. Sylvie will also invite you to her house for an aperitif, a meal or a musical evening animated by her talented husband Mark. Here is the chosen resting place of Henri II, King of England, his wife Eleanor of Aquitaine, his son Richard I and the wife of his other son King John, Isabella of Angoulême. 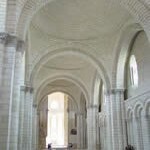 Not death but life however now triumphs at Fontevraud. Concerts are organised by the Cultural Centre for the West and listeners can hear classical music and Gregorian chants. They proliferate in the region and offer an unforgettable subterranean stay. You will visit a troglodytic mushroom production site and eat in its troglodytic restaurant. 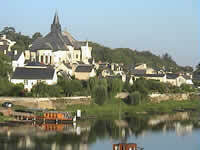 A mariner’s traditional village dramatically overlooking the confluence of the Vienne and the Loire with a splendid medieval church. You will enjoy a commented trip and a meal on a traditional boat called a “toue”. Rising above the Loire and overlooking the nearby cliff village, the château looks out over three historical provinces – Anjou, Touraine and Poitou. 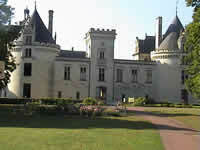 The novelist Alexandre Dumas tells the unusual story of the beautiful Dame de Montsoreau who lived here. The Cadre Noir perpetuates the traditions of the French riding school. 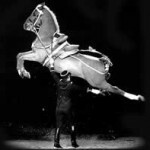 Demonstrations by the Cadre Noir are the high point in Anjou equestrian circles. 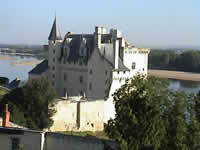 Overlooking the Loire, the château of Saumur looks like a fairy tale building. Your teacher will have you discover the secrets of the town through a discovery trail game. You will also have some free time to visit it at your own pace. The underground fortress once housed up to 2000 people! 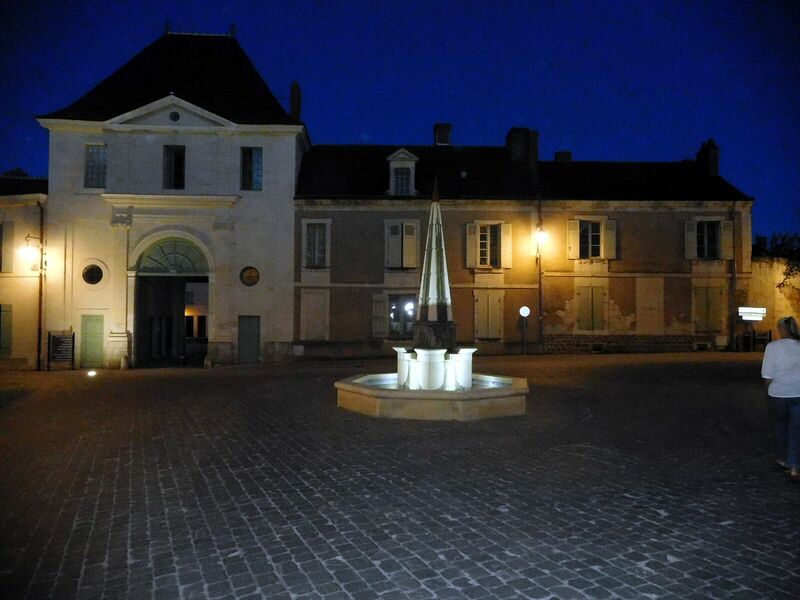 An extraordinary, self-contained universe with the nobleman’s quarters, a rampart walk, bakery, cellars. 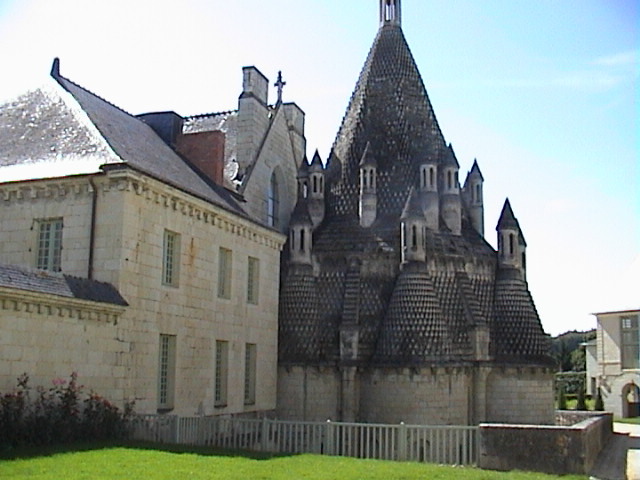 The vineyard is the only wine production site in France to have been in constant use for 800 years.